Wow, time really does fly. Can you believe it’s already been 7 years since the first Despicable Me movie was released?? Despicable Me was released in 2010 followed by Despicable Me 2 in 2013. 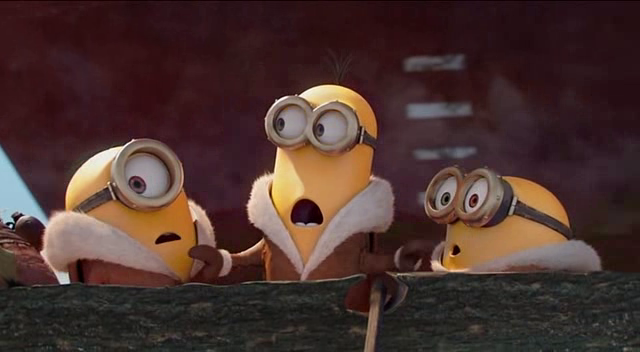 The minions who were featured in both movies got their own movie in 2015 that served as prequel to the Despicable Me series. And now, finally, our wait for Despicable Me 3 is over. It is an upcoming 3D computer-animated film produced and presented by Illumination Entertainment and Universal Pictures. 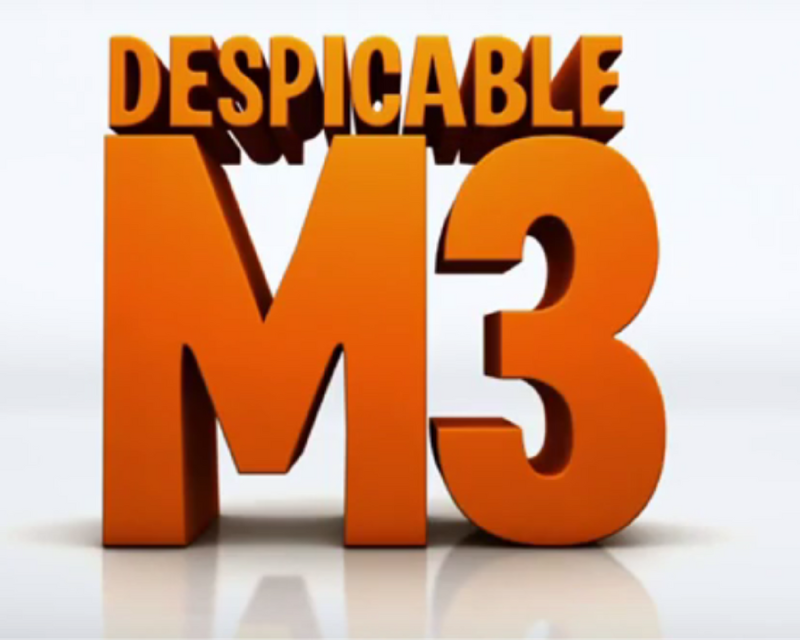 Despicable Me 3 is the third movie of the Despicable Me series. It is designed as Despicable M3. The trailer and poster of Despicable Me 3 were released on 14th December, 2016. 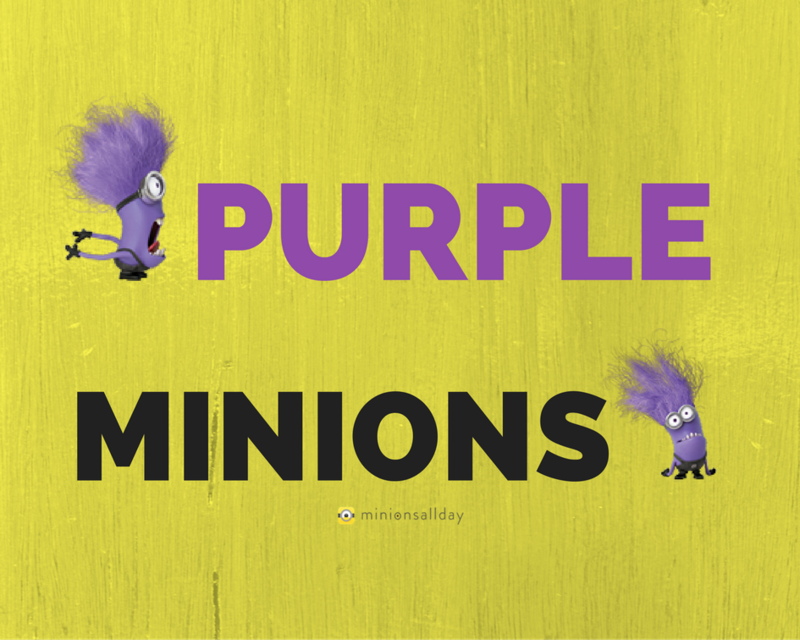 Purple minions are the mutated minions from the movie, ‘Despicable Me 2’. 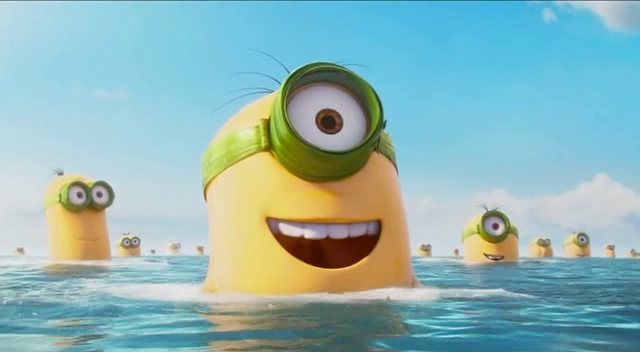 Consequently, they are the evil versions of the cute and funny yellow minions. What can be cuter than minions? Nothing! Almost everyone loves them but there are some haters who are annoyed with minions’ charms. Anyways we don’t want any negativity, so here we are, once again, talking about the most adorable animated characters, MINIONS and the minion mini movies. We have already covered their names, characters, language, their love for bananas and many more. And today we will be talking about all the mini movies of minions. Yes, mini movies. Did you all know that there are handful of minion mini movies besides 3 biggest hits; Despicable Me (2010), Despicable Me 2 (2013) and Minions (2015)???? 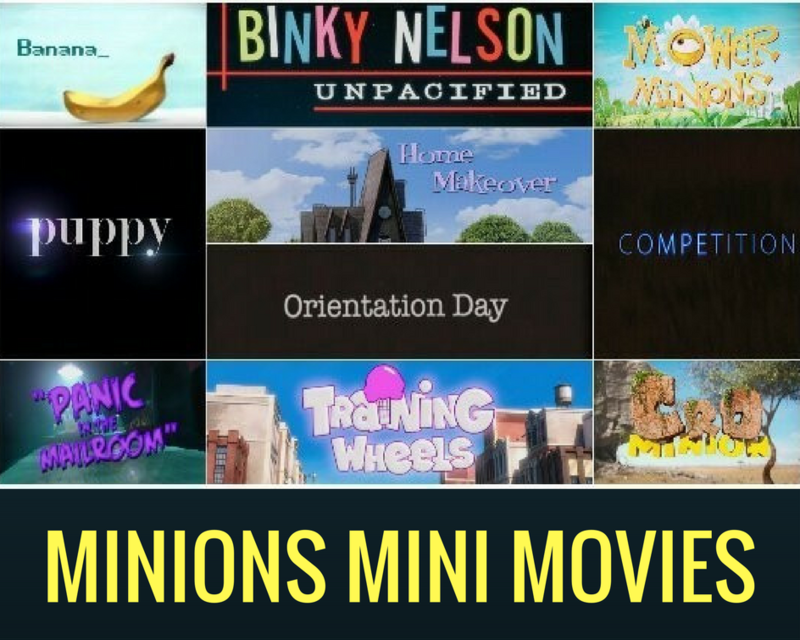 So far, Universal Pictures and Illumination Entertainment have presented Minions in 10 mini movies besides the 3 big pictures. Yes, 10. T-E-N ten. These mini movies are the result of overwhelming fandom and love for minions. These mini movies are equally hilarious and interesting as big movies. Directors Pierre Coffin, Chris Renaud, Kyle Balda, and Samuel Tourneux have directed these mini movies featuring minions. Minions are everywhere and everyone loves them. Any version of minion is so damn cute and adorable, be it paper minions, or the recycled can/jar minion or cheese minion. Crocheted minions are also no less than cute. Nowadays lots of minion crochet projects are getting popular on Internet. 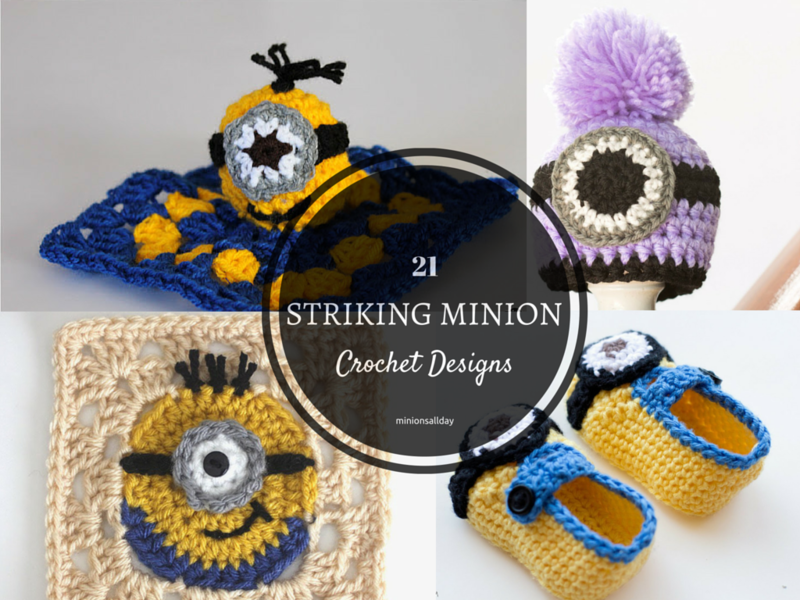 After craft, party and food ideas, we have chosen striking minion crochet designs for you. The Minion Mayhem continues in our kitchens. Minions have become a medium to showcase our creativity in culinary arts. 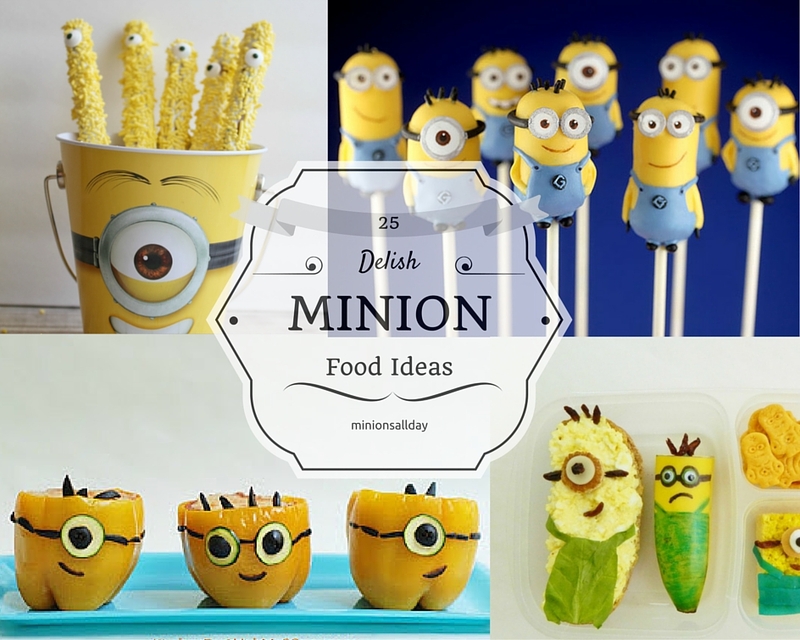 We have skimmed the net and mustered some of the most creative and adorable Minion Food Ideas. Bring out the chef inside you and enjoy these minions anytime you like (breakfast, snacks, lunch, dinner, dessert) and they are great for the parties. If you have little minions, sure they will be delighted. We just can’t get enough of these henchmen, can we? Let alone kids, even adults find minions amazing. So, why not make your parties memorable and your kids & guests happy with mind-blowing minion-inspired ideas? 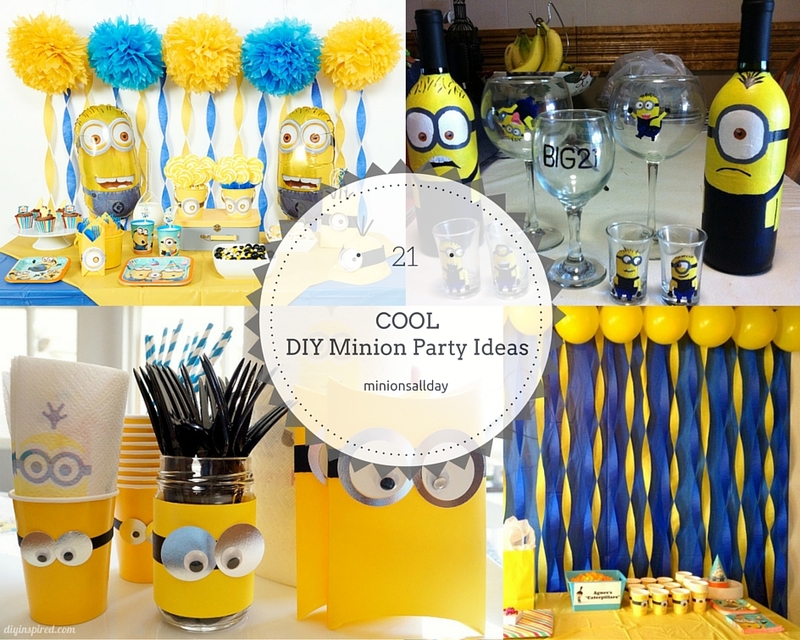 If you are already trying to plan such parties, don’t worry; we have made a collection of awesome DIY Minion Party Ideas. DIY Projects are in fashion. There are thousands of DIY projects related to decorations, dresses, crafts, etc. Despicable Me stars, Minions have become popular model for the DIY craft projects. And the truth is we can never get enough of these cute fellows. These DIY Minions projects are not just fun but also you can recycle old junks; and they are easy and cheap. Not just kids adore minions but adults who still have little kids inside them. 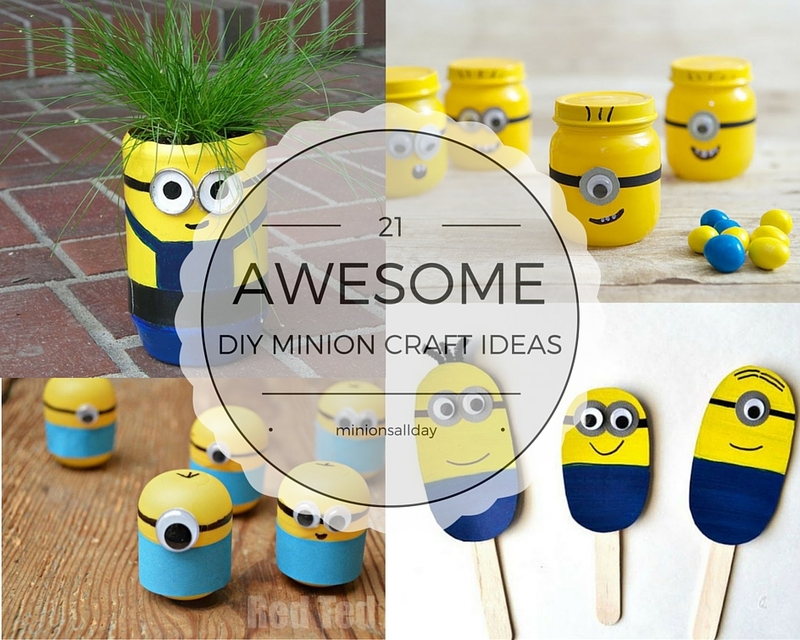 There are many DIY minion craft ideas and we have chosen the best ones for you. Minion memes are taking over the world. Seriously! 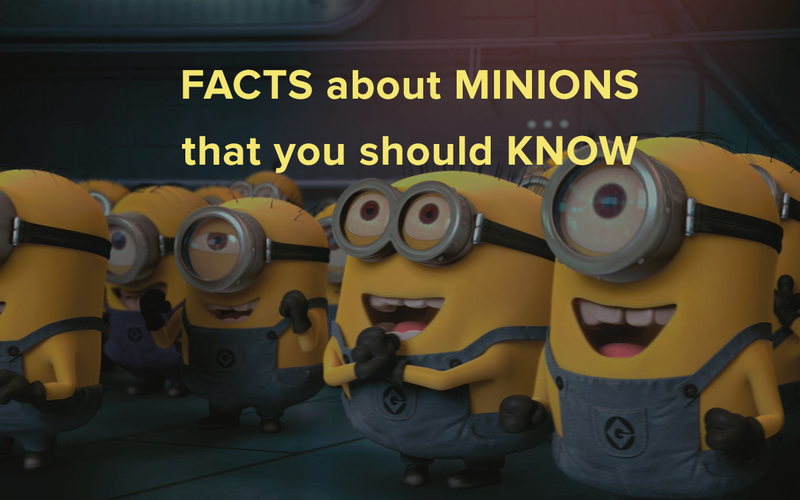 Fact #24 in 125 astonishing WOW facts about minions that you should know is ‘Internet, these days, is abuzz with the memes featuring minions’. 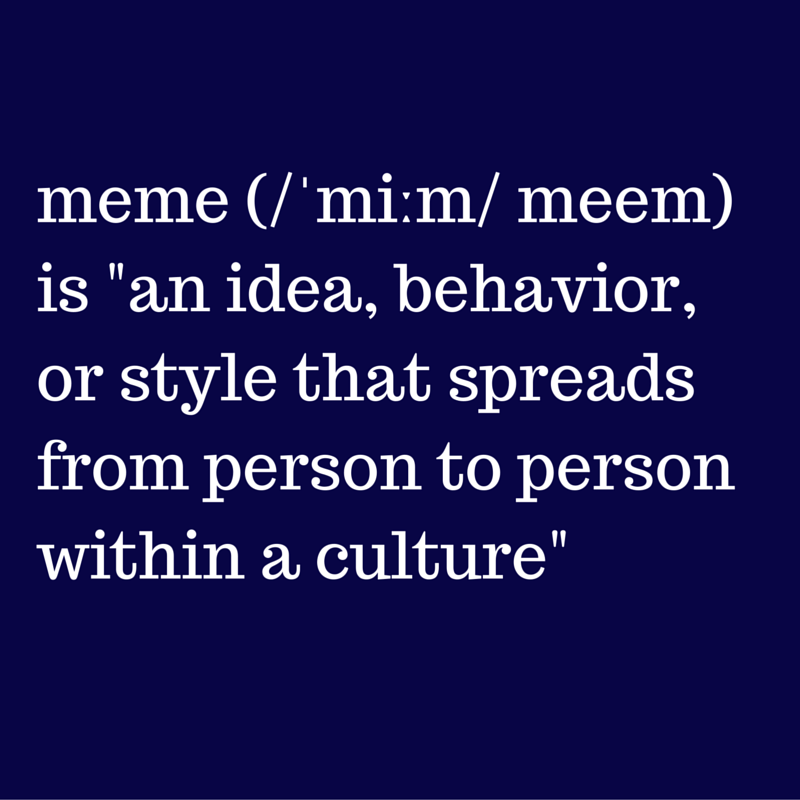 All those who use internet might have come across a minion meme at least once. Let us start with meme. 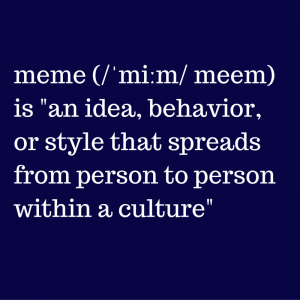 Urban Dictionary defines meme as an idea, belief or belief system, or pattern of behavior that spreads throughout a culture either vertically by cultural inheritance (as by parents to children) or horizontally by cultural acquisition (as by peers, information media, and entertainment media). There’s nothing that minions won’t eat but minions love bananas. These little henchmen of Gru go crazy for banana. Minions and a banana create a moment of silence and then chaos. 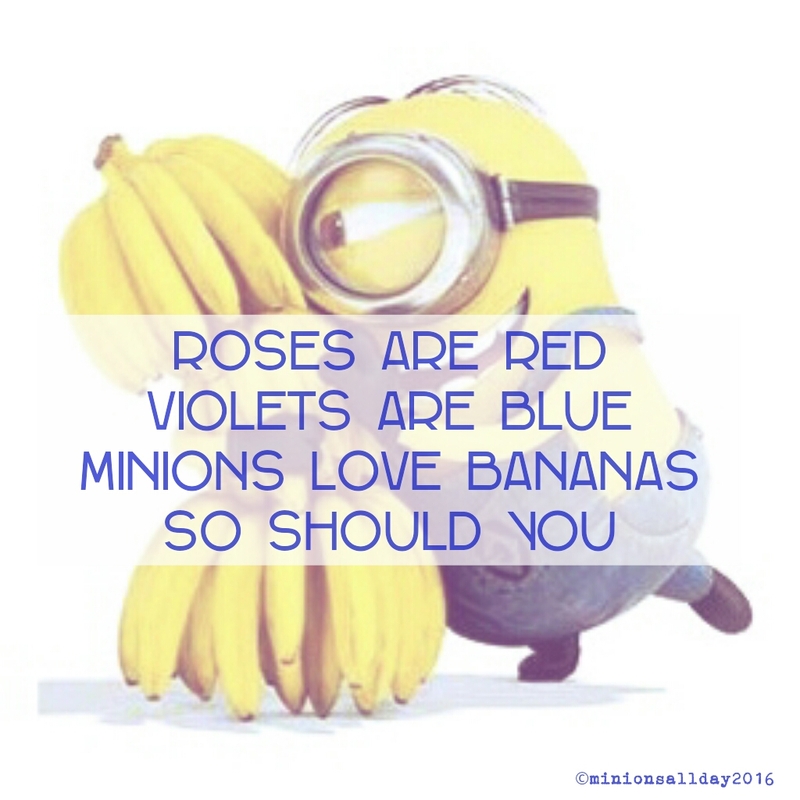 So far, there is no solid reason behind the minion’s love for banana. Till this day minions have appeared in 3 big movies; Despicable Me (2010), Despicabe Me 2 (2013) and Minions (2015) and several mini movies. In all those movies, we can see how much do the minions love bananas. MINIONS. It wouldn’t be wrong to say ‘Minions are the most adored animated characters ever created’. They are everywhere despite the fact that it has been only 5 years since they were first seen. There is no doubt that Despicable Me movies wouldn’t have been successful without these playful little, yellow, pill-shaped, banana-loving henchmen. Boy, they are cute! If you don’t know minions and you are seeing one for the first time, you can increase your I.Q. 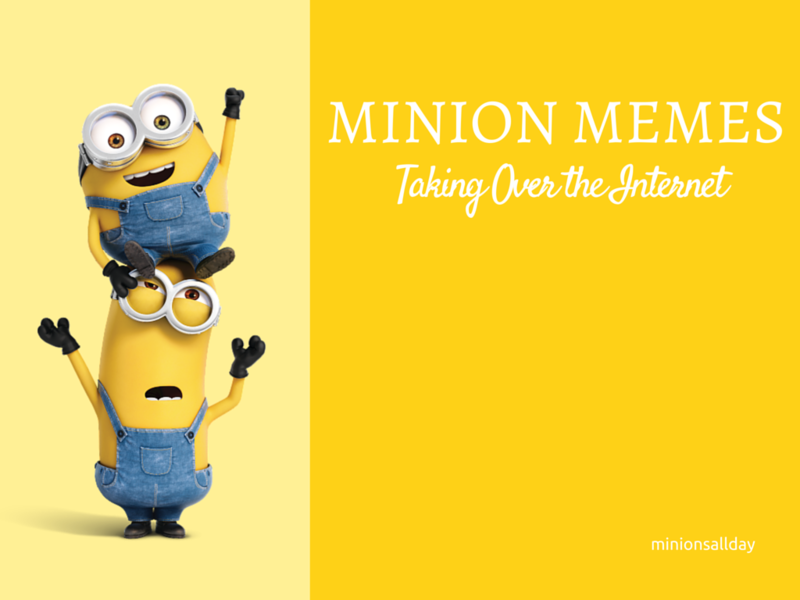 about them reading the incredible facts about minions which are mentioned below. Even if you are obsessed with minions and think that you know everything about them, you will still be amazed. 1. Minions are either one-eyed or two-eyed and all of them wear metallic goggles accommodating the number of eyes. 2. All minions wear goggles without any specific reasons. And they have been wearing them since their existence in prehistoric era.